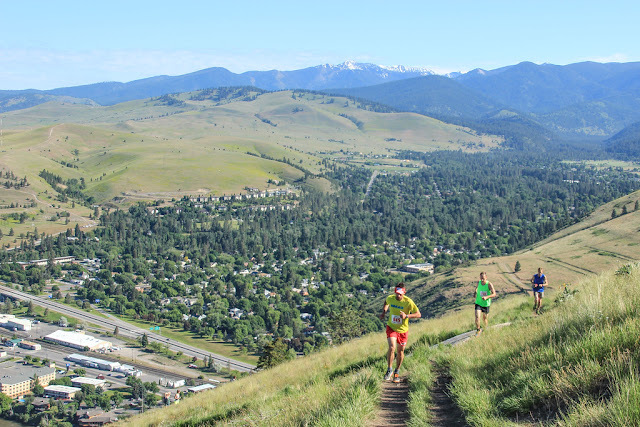 For Missoula trail runners, Mount Sentinel is where glory is won. Throughout the year, we log miles of vertical there. It's where we sweat and where we shiver. But only on rare occasion is it where we race. The Pengelly Double Dip, put on by Run Wild Missoula, is one of those races that gives us the chance to compete where we train. A rare home field advantage that nearly every athlete in the field enjoys. The Pengelly Double Dip is a compelling event. Being a mere half marathon, it favors speed. But with a total vertical gain closer to 3,500' than the advertised 2,700,' it's also a climber's course. 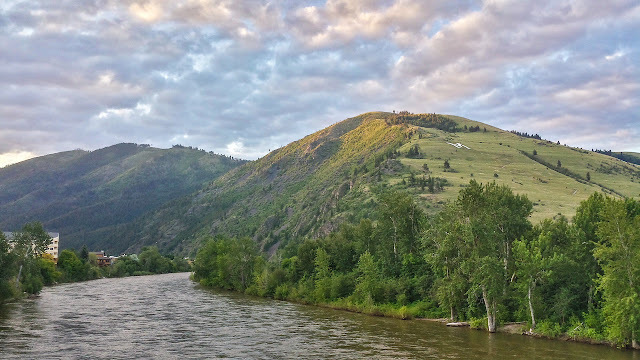 Some very good athletes have tested their mettle on the route and the list of race winners reads like a who's who of Missoula runners over the years. Some are speedsters, while others mountain goats. Considering the nature of the course, it's easy to see why so many athletes are attracted to the challenge. 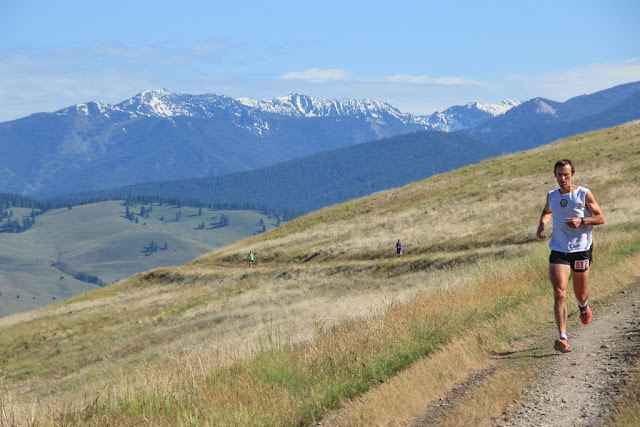 The route begins on the University of Montana campus and climbs the familiar "M" switchbacks for nearly 800' before runners open it up for a few miles on a fire road wrapping around the mountain. 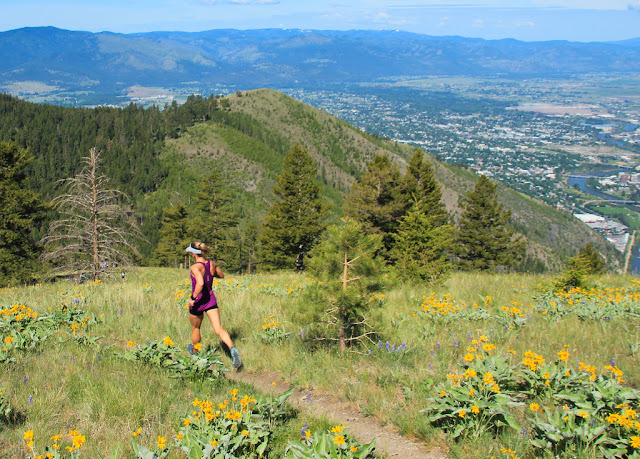 The course drops back into single track and enters the Ponderosa forests of Crazy Canyon where another 800' feet of climbing awaits. The grinding singletrack ascent in the forest puts most competitors out of view until runners hit the saddle between Sentinel and University where an aid station traditionally staffed by some of Missoula's most dedicated trail runners projects a ruckus of cheers rivaling any aid station spectacle anywhere. The motivation burst sends runners up a steep uphill grind over a series of grueling ascents collectively adding nearly 1,000' more vertical along University Ridge before reaching a tropical oasis aid station near the summit. From there it's back down and the pounding begins. A descent with reckless abandon leads back to the saddle and then another few-hundred vertical climb, this time Mount Sentinel itself. 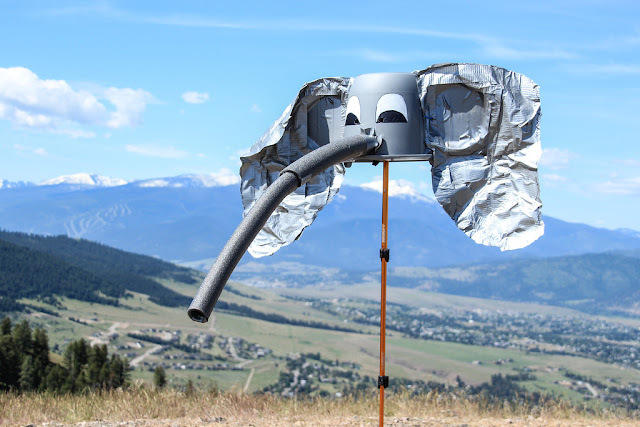 Loop the Elephant and drop down 2,000 vertical of bomber singletrack on the Smokejumper Trail and the flat gravel of the Kim Williams awaits for the final battle over a mile and a half--in what seems like an eternity--back to campus and the finish line arch. The Double Dip is now in its 12th year and is only getting better. RWM and Runners Edge have partnered to bring the event's Draught Works Brewery after party to the Marshall Mountain Trail Festival where runners can celebrate National Trails Day in style. For more information about the Double Dip, including course maps and past results check out the race website. Click here for the Marshall Mountain Trail Festival--it's free for everyone and promises to be an amazing time. 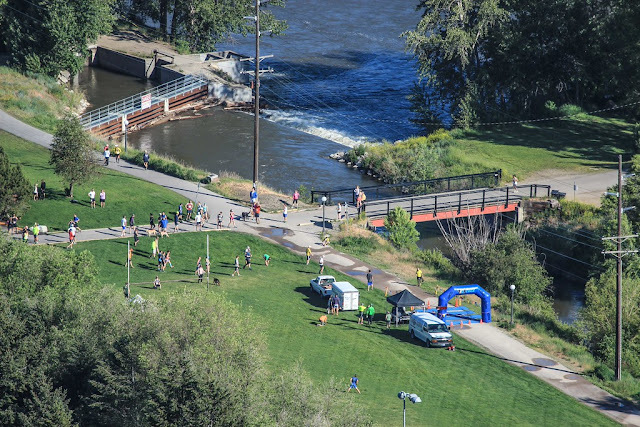 Finally, for a little bit information on the history of the event from a couple of years back check out this Missoulian article. So, without further adieu, the race features yet another deep field. Here are some of the athletes to keep an eye out for as they fight for their place on the podium and, on a good day, the course records (Kelly Webster, 1:53:57, 2012 and Kiefer Hahn, 1:34:36, 2011). As always, if we missed anyone send us a message and we'll update it! Nicole Hunt, Raven Hill... 2015 11 Miles to Paradise Champ, Multi-time Sentinel Hill Climb Champ, former USATF Mountain Runner of the Year, multi-time member of Team USA at World Mountain Running Championships. 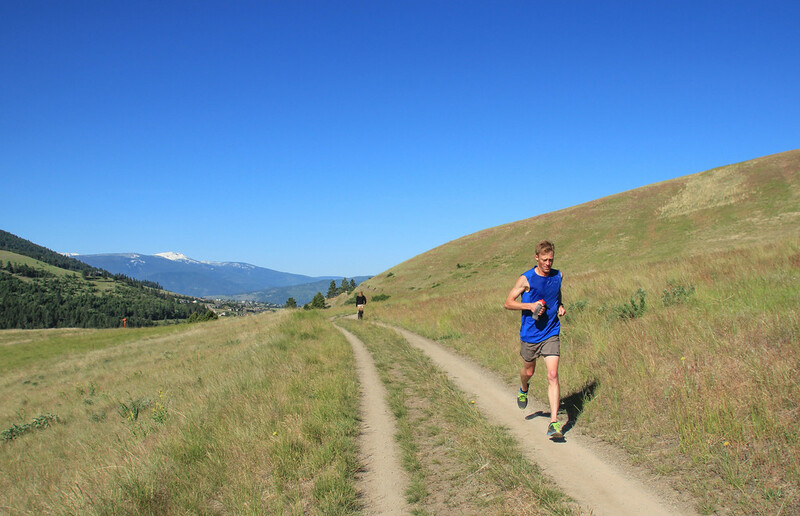 Jeff Rome, Missoula... 4th at 2015 Don't Fence Me In, 4th at 2015 11 Miles to Paradise, running the "Supernova." Henry Reich, Missoula...2nd at 2015 Don't Fence Me In, 2nd at Missoula Mile. 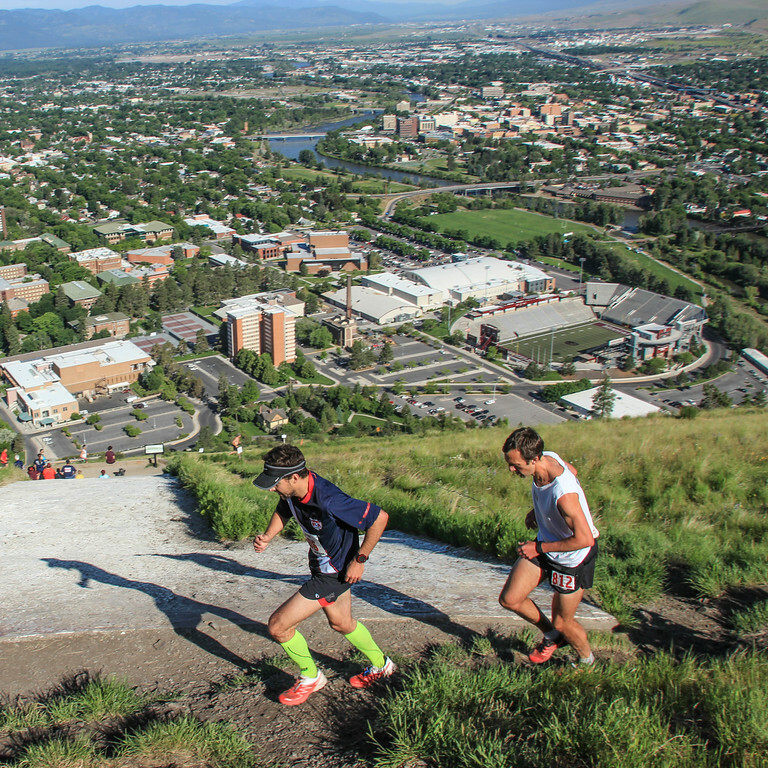 Brendan Halpin, Missoula... former Sentinel Hill Climb champ. Ethan Richards, St Paul, Minn... top finishes at numerous MN trail races. Jason Koop, Colorado Springs, CO... Podium finishes at a number of ultras.